If you plan to build your own website using WordPress, you can save hundreds (even thousands of dollars), learning how to configure your site’s settings. If someone else has built and setup your WordPress site, use the tutorials in the WordPress Configuration module as a checklist to make sure that your site has been expertly configured. 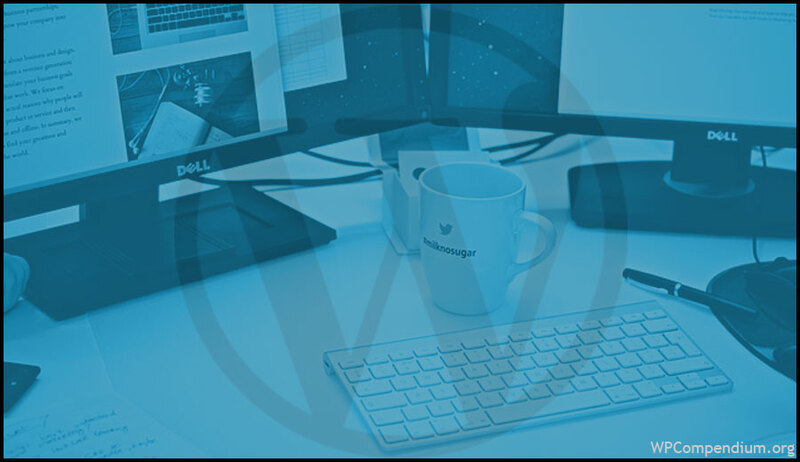 After installing WordPress, the next step is to configure and set up your website or blog. Although a new WordPress site works “right out of the box” immediately after installation, there are a number of internal and external settings that you can configure to help you get the most benefit out of using WordPress. WPCompendium.org’s tutorials show you step-by-step how to get your WordPress site expertly configured. This is important if you plan to build a successful digital presence. You want a professional looking website that also helps your business get results. Convert more visitors into leads, subscribers, customers, sales, etc. With WordPress, you can easily automate many processes that lead to better results … the key is knowing how to configure it! 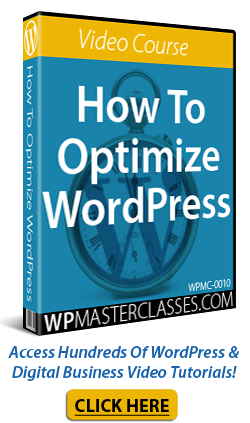 You can view these videos online anytime through our WordPress video course site at WPMasterclasses.com. Get 101+ WordPress Tips, Tricks & Hacks For Non-Techies ... 100% FREE! Originally published as WordPress Configuration Tutorials.